Nice Dinner ! I feel good !! Nice Dinner ! I feel good !!. 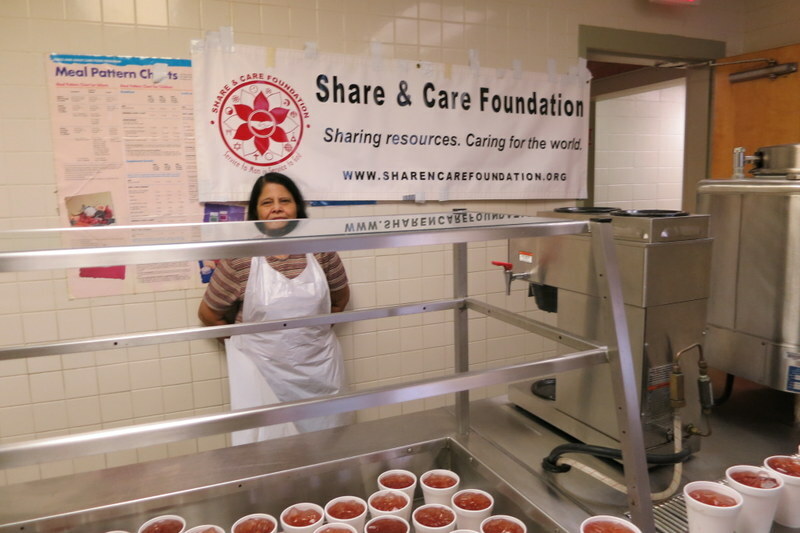 Share and Care served dinner to 154 homeless men, women and children at Salvation Army, Birmingham AL downtown Center. 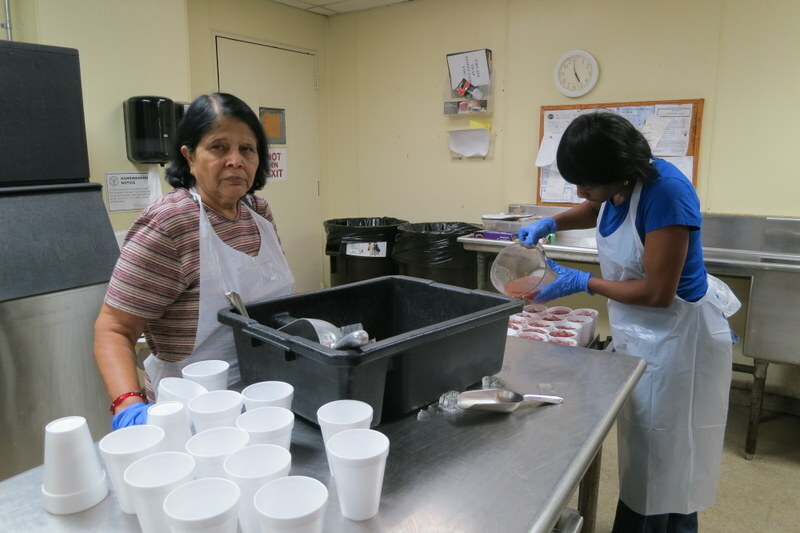 Thanks to our sponsors Dr.Raghu Sundarm & Laxmi Sundaram of Montgomery AL USA. 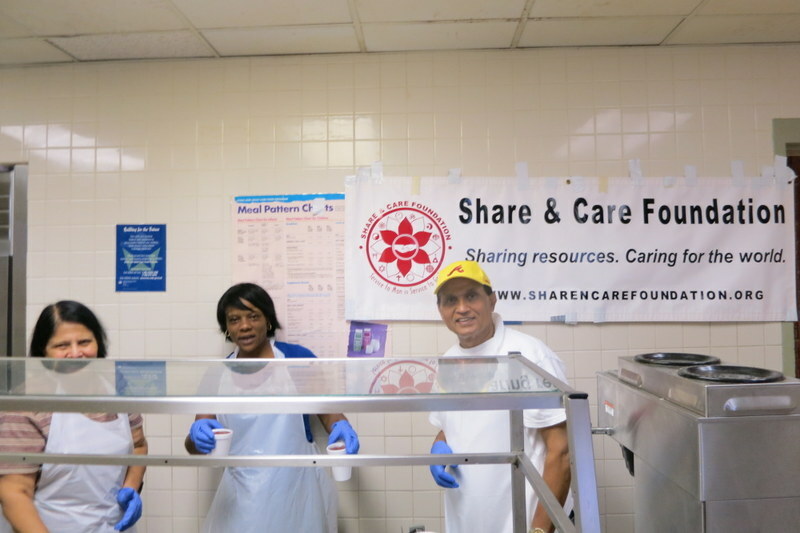 Thanks to volunteers Veena Shah, Madhu Shah for this program of July 20 2014. Free ! Field Trip ! Let’s Go ! Free ! Field Trip ! Let us Go !. 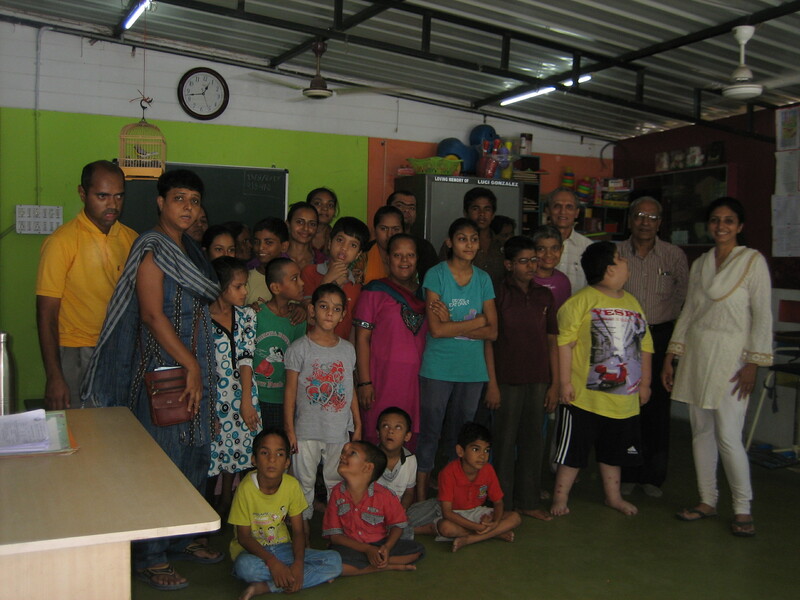 Share and Care is glad to report about Rashtriya shala school: started by Mahatma Gandhi 100 years ago. 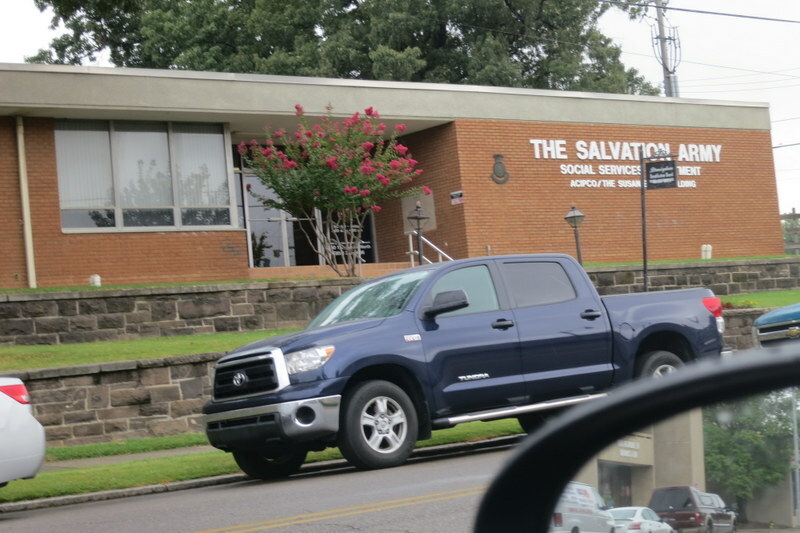 Most students from poor families come to this school. We started the distance learning online classes for 6th, 7th & 8th grades. 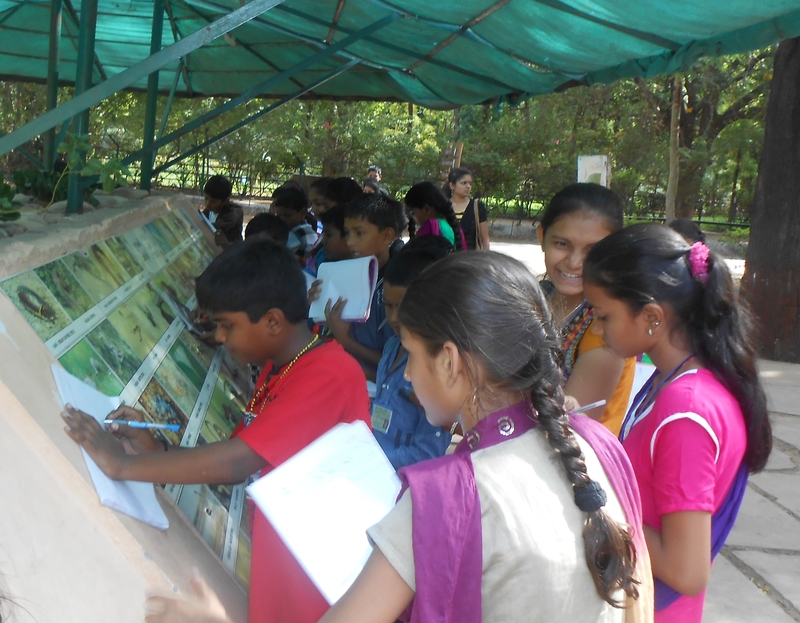 We took students to free field trip to Gandhinagar Discovery park. Thanks to Chimanbhai Delwadia of Birmingham, AL, USA and Maheshbhai Dave of Rajkot Guj. 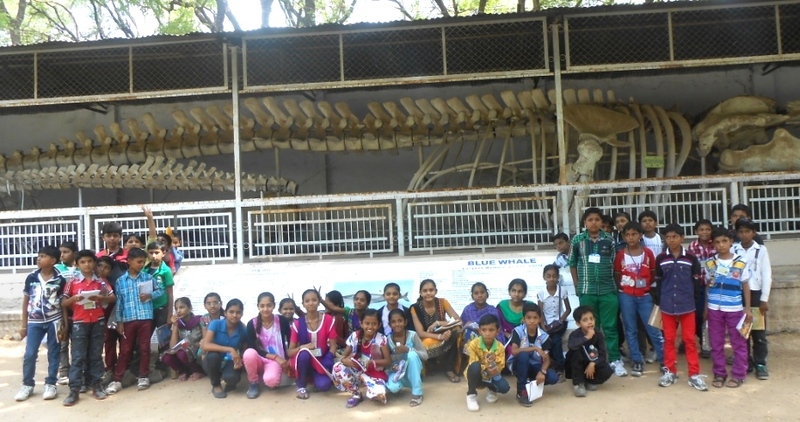 IN for organizing this free field trip. School Supply for me ! Thanks ! School Supply for me ! Thanks !. 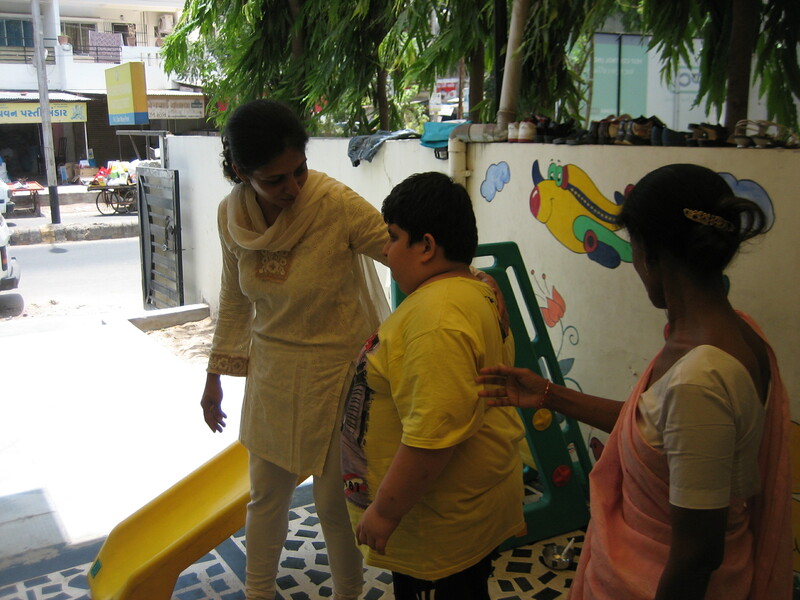 Donation made to Sankalp Diagnostic of Multiply Handicapped Children School, Akota, Guj. IN. for books and tuition fees. 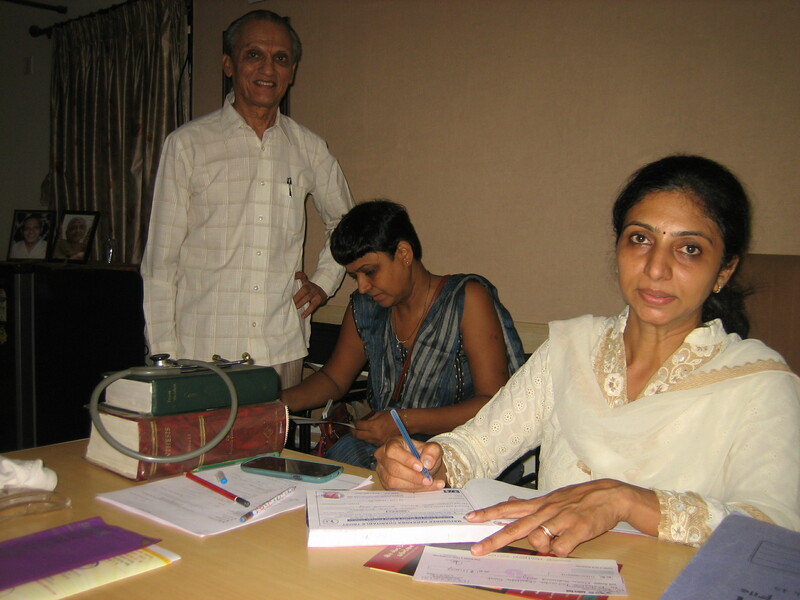 Thanks to Project sponsors Dr Uday & Manisha Vaidya of Birmingham AL USA. 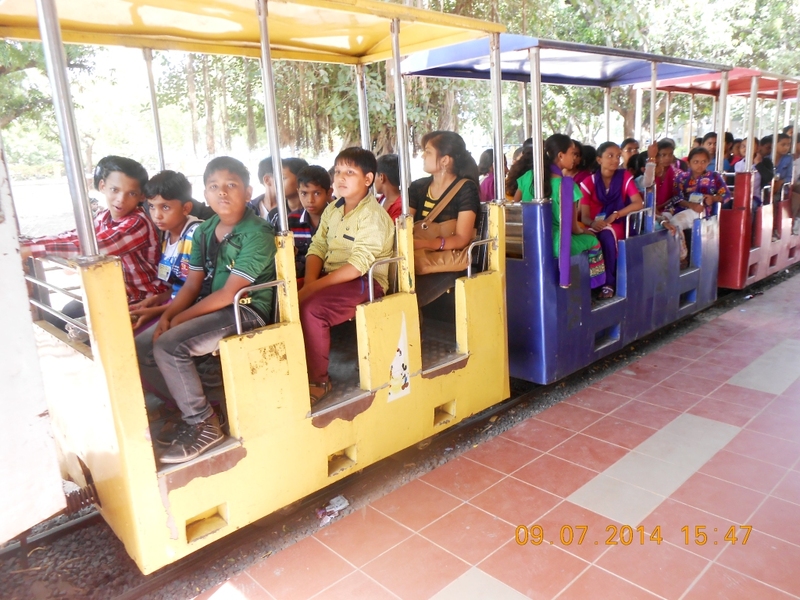 Also thanks to volunteers Suman Shah and Pradumna Joshi to organize this project of August 2014. 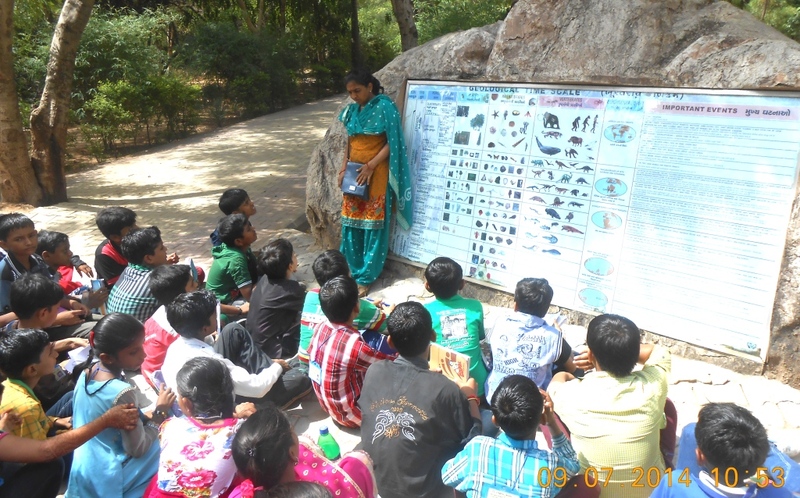 Dental Camp for Students who are not able to listen and speak.